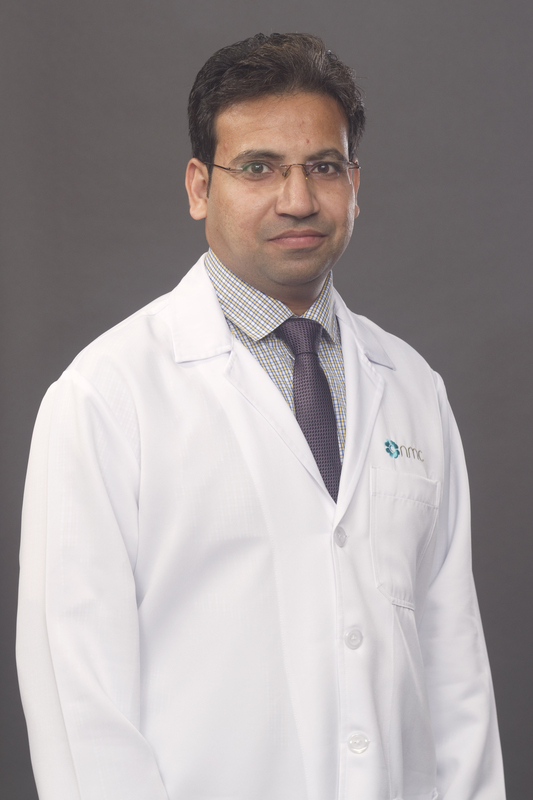 Dr. Sanchit completed his MBBS from King George’s Medical University Lucknow in 2004 and postgraduation from Motilal Nehru Medical College, Allahabad in 2008. He followed this with am MCh in Urology from Jawaharlal Institute of Postgraduate Medical Education and Research, Pondicherry, India in 2014. His experience spans 2 years as senior resident in General Surgery & Urology Department Baba Saheb Ambedkar hospital (BSA), New Delhi, a year as Assistant Professor in Urology in Mahatma Gandhi Medical College and Research Institute, Pondicherry followed by a year as Associate consultant urology Max superspeciality hospital. His area of expertise includes Endourology, Urodynamics, TURP, TUIP, Green light laser prostatectomy for BPH. Bladder stone removal-Laser / Mauermeyer / PC-CLT / Open .Prostate Biopsy, DVIU and Laser VIU for short segment urethral stricture End to end Anastomotic Urethroplasty for Urethral distraction defects. Holmium Laser Ureteroscopic Lithotripsy , PCNL and mini PCNL for Renal Calculus, Laser RIRS for intra renal calculus, Radical Nephrectomy / Open Partial Nephrectomy for Renal Tumors , Laparoscopic nephrectomy and pyeloplasty, TURBT for bladder tumors.. Emergency procedures-Bladder clot, evacuation, Hemostatic TURP and TURBT, Penile fracture repair, bladder injury repair, ureteral reimplantation. .TURED for Ejaculatory duct Obstruction, Testicular Biopsy and Orchidectomy, Erectile & Ejaculatory dysfunction, Hypospadias and posterior urethral valve ablation, Counselling for infertile couple, Ca Prostate, male Hypogonadism. His publications include Co-author in Case Report - 'Sporadic bilateral synchronous multicentric papillary renal cell carcinoma masquerading as bilateral multifocal pyelonephritis – an unreported entity' in the annals and bulletin of Royal College of Surgeons of England. ‘TUFF-PCNL: Totally Ultrasound-guided Fluoro Free Percutaneous Nephrolithotomy’ as 3rd author. Article accepted in Journal of Clinical Diagnosis and Research. “Treatment outcomes of urethral stricture disease following internal urethratomy and urethroplasty.”as 1st author in World Journal of Pharmacy and Pharmaceutical Sciences. He is a member of Society of Endoscopic and Laparoscopic Surgeons of India (SELSI), Tamilnadu & Pondicherry Association of Urologists (TAPASU) and Urological Society of India (USI). His professional experience spans 7 years. He speaks fluent English, Hindi and Tamil.